Are you familiar with all the new rules and opportunities that PSD2 has brought about? Here's a guide on how to comply with the new legislation and take advantage of the new possibilities. Whether it’s GDPR or PSD2; EU lawmakers are doing everything in their power to secure the European consumer and with good reason. A lot has happened in the online payments arena since the enforcement of the first Payment Service Directive - PSD1; rendering it outdated and in need of an update. As a retailer, you must have heard the term PSD2 tossed around all over the news and social media. PSD2 is broader and deeper than PSD1 and will impact all parties involved in the processing of European payment transactions, including the consumers, payment service providers (PSPs), financial institutions, and merchants. 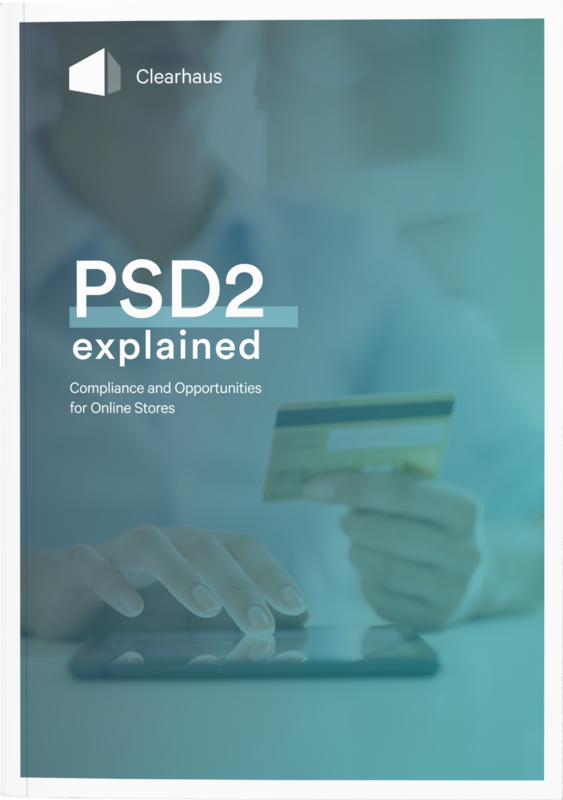 While large banks and the financial services industry will bear the brunt of this new directive, online stores will also need to reassess their business practices to ensure PSD2 compliance. Some parts of PSD2 have already been enforced, while others are yet to come into play. Some aspects are crystal clear, while others are still open to interpretation. There is a myriad of facets to PSD2, which is why we have designed this ebook to break down the heavy literature into an easy-to-digest format for online stores of all sizes. 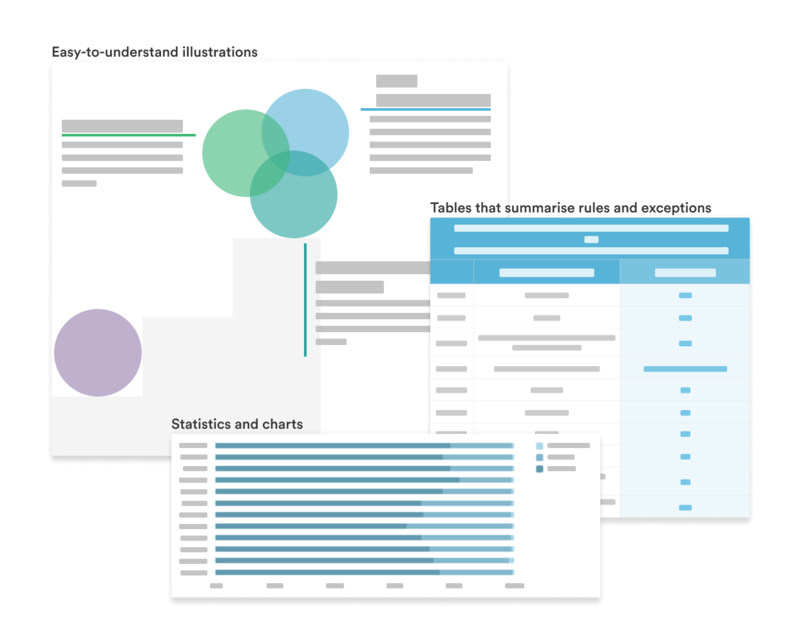 The ebook aims to “decode” PSD2, explaining topics that are most relevant to merchants.